The last time I saw Zola Budd, she pinched my arse. Which was a somewhat different style to the timid schoolgirl that I first met in 1984, when Budd came to the UK on a passport of convenience, contrived between the Thatcher government and the editor of the right-wing British newspaper, Daily Mail. Budd was a bare-foot wunderkind from Bloemfontein, in the heartland of apartheid South Africa, at a time when the country was boycotted in all sports because of the government’s racist policies. But when Budd started racking up the records, the world 5000 metres amongst them, at the tender age of 17, someone noticed that she had a grandparent who had been born in Britain. On that flimsy evidence of nationality, she was granted a fast-track passport in a time to equal her own record-breaking. Had she been black of course, fastest woman in the world or not, she’d still be in the queue at the Passport Office in Croydon 24 years later. But, I digress…. That last time I met her, I didn’t in fact see her, which is why she pinched my arse, to attract my attention. Maybe it was also some small act of retribution for all the criticism I directed at her when she first came to the UK. Because I was as self-righteous as the next person, sparing no opportunity to criticise the way she had come to the UK. But I was also massively ambivalent, because I had never seen a more talented youngster, and I had never seen a woman attack a race the way she did. It was beautiful to watch. I even got to go on a cross country run with her, as part of an interview. Twenty four years ago, I was a lot fitter than I am now, ie I could still run 10k in around 36 minutes (OK, 38mins, whatever?). Unfortunately, that was about five minutes slower than the waif who was wafting over the mud beside me, and it was only her ladylike manners that kept me in touch, since she could clearly have kicked the arse that she was destined later to pinch anytime she wanted. What everyone remembers, of course is the Decker-Budd collision, an ‘incident’ as famous in athletics history as the assassination of the Archduke Ferdinand on a broader stage, an association I am obliged to make, since I am writing this blog somewhere in the Balkans. Budd had duly got selected to compete for Britain at the Olympic Games in Los Angeles in 1984, and although to most unbiased outsiders, Maricia Puica of Romania was at least marginal favourite for the 3000 metres, a title she eventually won, Uncle Sam was head over heels over ‘little’ Mary, as she once had been known, as a pre-Budd teen track hero herself; and the British Lion, in the guise of the tabloid press had already hyped it as the Wicked Witch of the West v Snow White (no prizes for guessing who was who). It was one of those incidents that even the Ferrets of Fleet Street couldn’t make up. Halfway through the race, with both natural front-runners vying for the lead, Budd (maybe) cut across Decker’s path a little to closely, and Mary tripped and hit the deck. A sharp intake of breath almost drew the air out of the Coliseum, as 200 million Americans willed Miss Mary to get up and give chase. But you know the rest. Decker stayed down and the excrement hit the ventilator. Budd was booed throughout the rest of the race, and eventually finished seventh. The recriminations raged for a year, until the pair made up in an exchange of letters. Decker won a string of fast races against the South African Brit, and Budd broke the 5000 metres world record again, and won the European Cup. Then she grew up, and was never the same again. The pre-pubertal child became a woman, put on weight, and was ultimately hounded back to South Africa in 1988, by a combination of demonstrators, poor form and home-sickness. Her home life had in fact been nothing to write home about. Her domineering father split from her mother, and then her father was killed in an incident linked to a homosexual affair, but facts are still unclear on that one. Budd married Mike Pieterse, had kids of her own, and threatened once or twice to run well again. 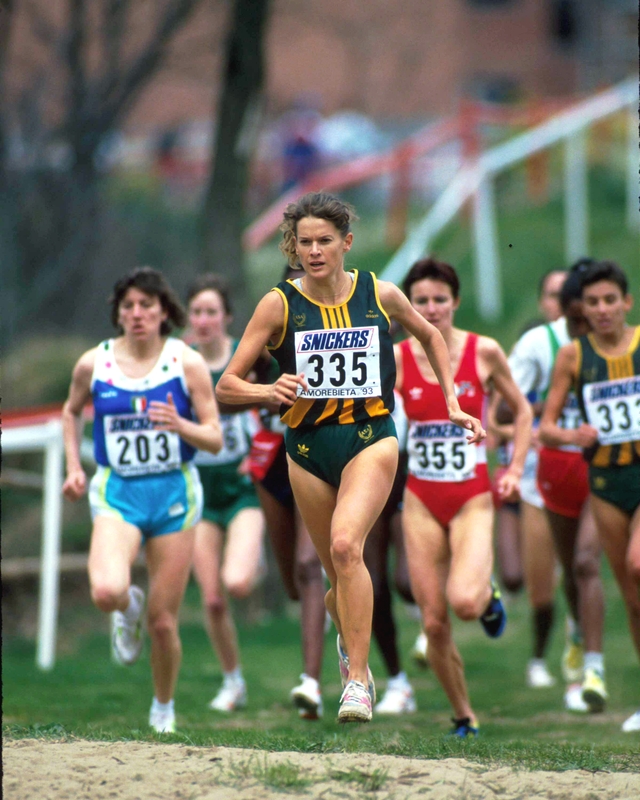 For instance, she was fourth in the World Cross in 1993, and qualified for the Olympics the previous year, when South Africa was back in the international fold.  But she went out in the heats of the 3000 metres, while Elena Meyer, who had replaced her as South Africa’s best distance runner, won the 10,000 metres silver medal. Despite my criticisms, Budd’s agent unaccountably asked me if I wanted to write her biography, and we even went as far as having dinner in the mid-eighties. But she said she wouldn’t talk about politics, so the project got no further than that. She did publish a biography, Zola, on her return to South Africa. In it, she duly noted that I had been her sternest critic in the UK. But she also conceded that I had been the first person to tell her that she could win the World Cross, which she did for the first time in 1985, in Lisbon. As I wrote in my book The Perfect Distance, I’d like to think that that opinion was an act of prescience on my part, but any fool could have told her that, and I, apparently was the first to do so. She won in Lisbon by over 200 metres. The arse-pinching happened at the IAAF Gala in 2006, when Budd had been invited as guest of honour, at the express invitation of the President, Lamine Diack. Because he too wanted to make some sort of reparation to her, for the way he snubbed her when she won the World Cross title for the second time in Neuchatel, Switzerland in 1986. As IAAF Vice-President at the time, Diack was slated to present the prize to the then Budd, but he refused to do so, on the grounds that she was an agent of apartheid. All of that is bile under the bridge nowadays. Zola is 42, her kids are teenagers, her marriage has been on and off the rocks. But still she runs on. She has just got a two-year work permit, to race the senior circuit in the USA. Let me be (among) the first to wish her all the best in her new running venture. I’m running around 46 minutes for 10k nowadays, so could still kick my arse from here to the West Coast. And she can pinch it again anytime she likes too.